Scotland has voted to remain as part of the United Kingdom after 55 percent of the population said no to independence, the BBC reported. The historic result, which ends more than two years of increasing uncertainty about the future of the UK, was announced in the early hours of Friday morning. Alex Salmond, the first minister of Scotland, reportedly said he "accepted the verdict of the people and called on Scotland to accept the democratic verdict of the people of Scotland," adding: "I call on all of Scotland to follow suit in accepting the democratic will of the people of Scotland." Mary Pitcaithly, the chief counting officer, reportedly confirmed the final result at about 8:36 a.m. local time (3:36 a.m. EDT) and said that the voting process had gone off "by and large, without any incident," adding: "People were very good natured throughout the day; if they had to queue at all they were very short queues." British Prime Minister David Cameron expressed delight on the referendum's result and said, “The people of Scotland have spoken and it is a clear result. They have kept our country of four nations together and like millions of other people I am delighted." The Edinburgh Council tweeted, citing chief counting officer Mary Pitcaithly, that the voter turnout stood at 84.6 percent. The results caps one of the most tightly contested political votes in British and Scottish history with around 97 percent of the eligible electorate registering to vote, around 4.2 million people in total. For almost two years it seemed unlikely that the country would opt to secede from the union that it has been part of for more than 300 years. 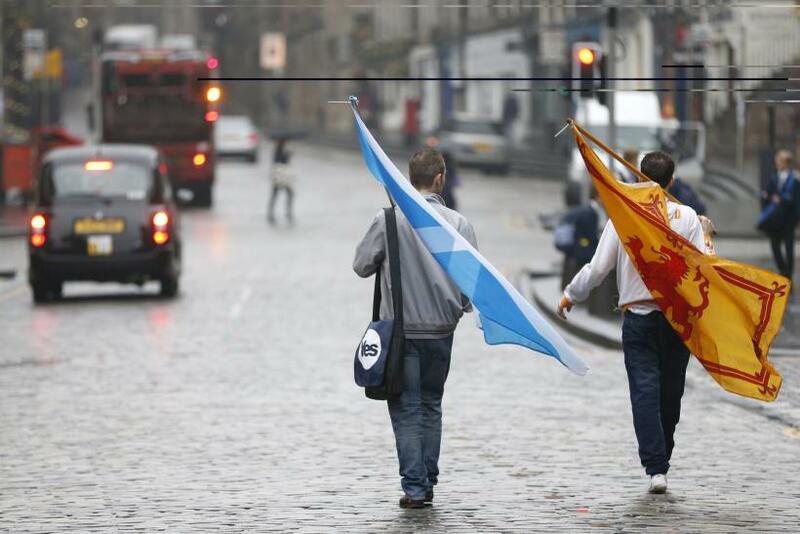 But as the campaign intensified over the summer, the pro-independence camp clawed back from a 22-point deficit from August to September, even appearing to overtake the "Better Together," pro-union campaign at one stage. 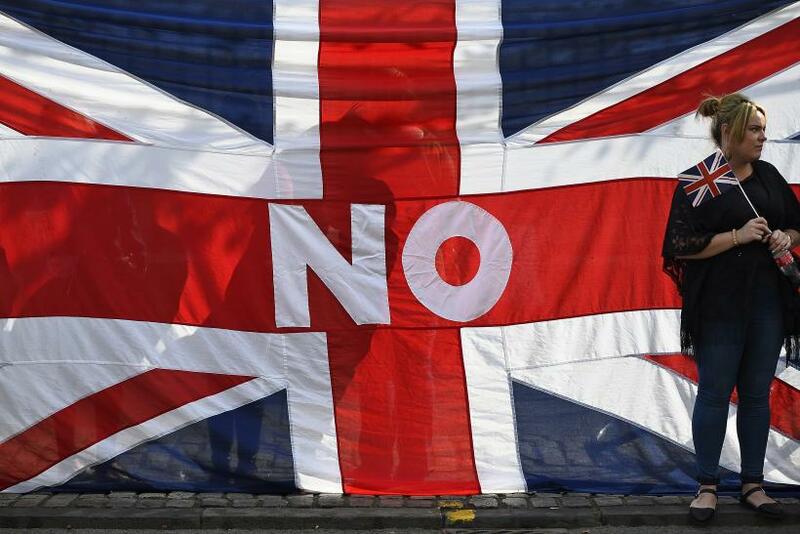 The decision does not end speculation about Scotland’s role within the United Kingdom. Scotland now goes into negotiations with Westminster about new powers over taxes and welfare -- promises that the government of Prime Minister David Cameron made just weeks before the vote, when it had become clear that Scottish independence had become a real possibility. The pro-union campaign apparently made enough concessions (and perhaps raised enough fears about an independent Scotland's economy and security) to hold the United Kingdom together. Ipsos MORI asked voters on both sides what motivated them to get out and vote. An overwhelming majority of Yes voters (80 percent) said their decision was driven by the hope that Scotland would be better off independent, while slightly more than half of No voters (58 percent) said they came out because of fear of what would happen if the Scotland broke from the UK. After such a heated campaign, there may be divisions in districts or among friends and families that will need to be mended. But the message from a majority of voters was that Scotland and the rest of the U.K. are indeed better together.